New to Harrogate ! 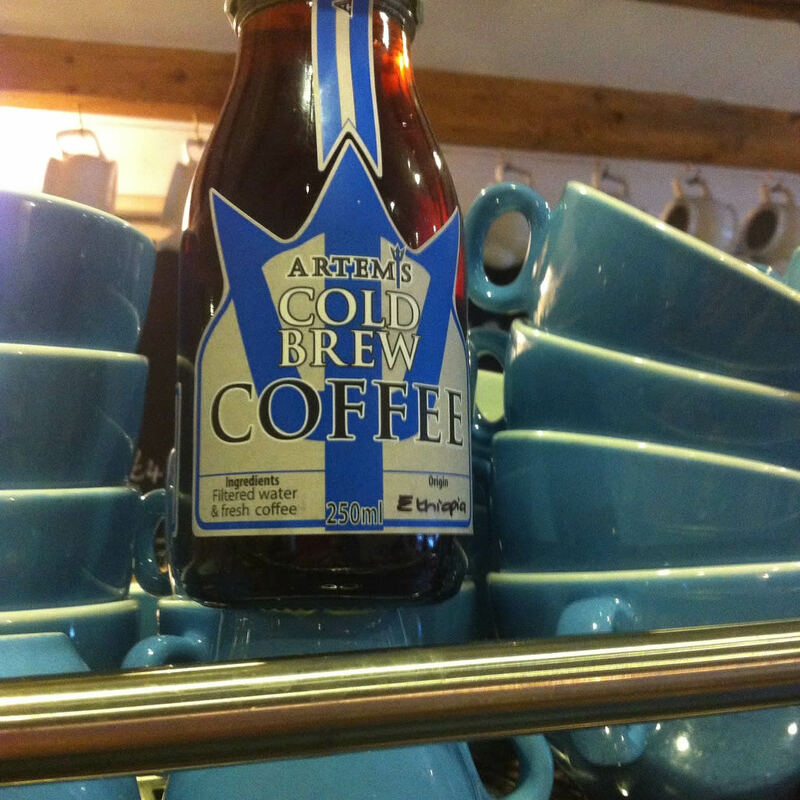 LMDC is the first stockist of Artemis cold brew. If you like cold coffee you will love this smooth brew.